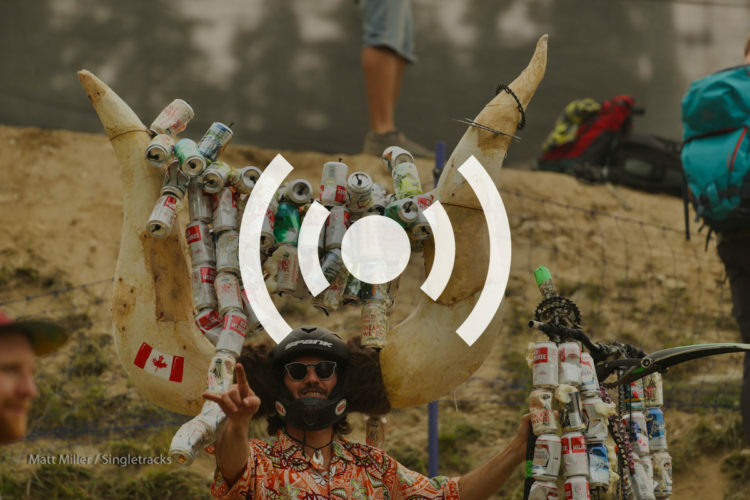 The 2018 BlackSage mountain bike festival took place near Bend, Oregon and moves were put down. 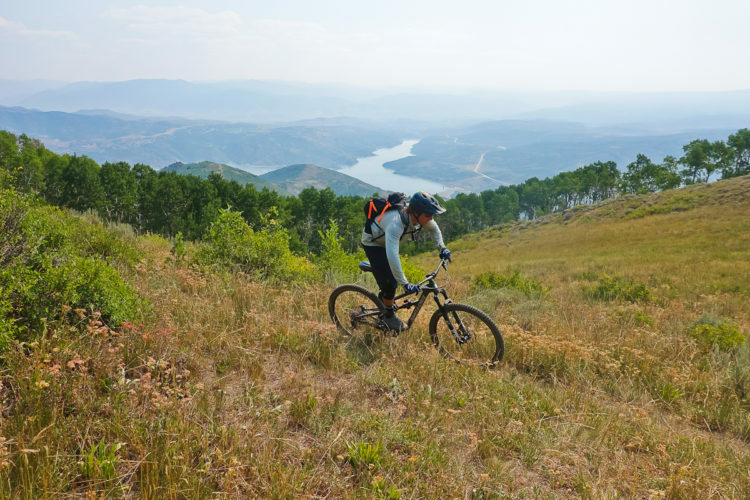 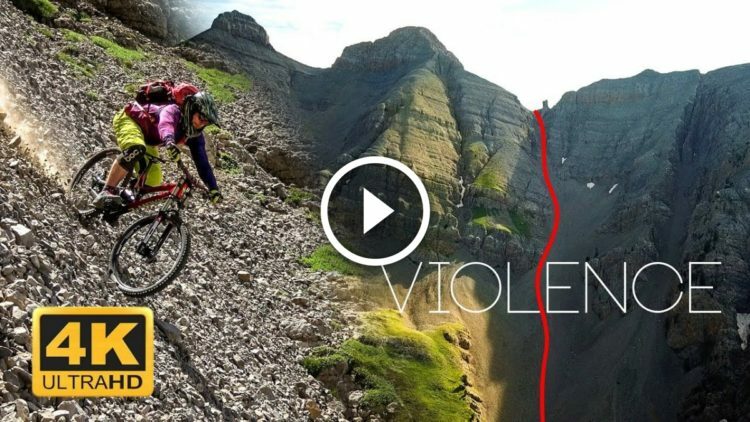 Descending a steep, 500m screen-filled slope in Spain on a mountain bike. 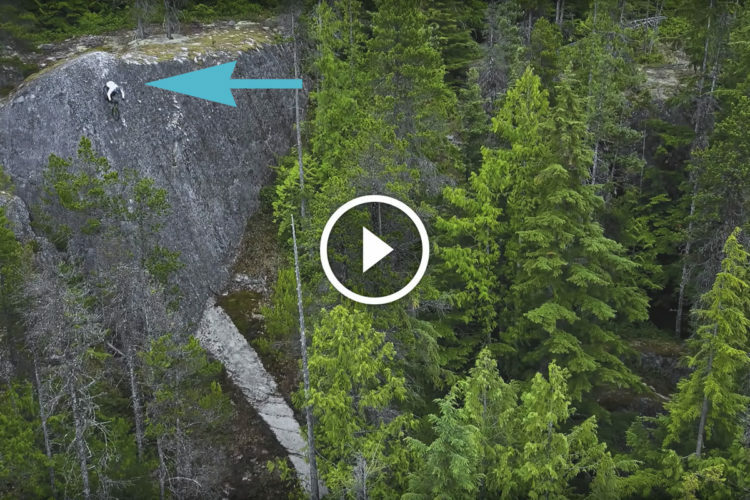 Dylan Forbes shows off his smooth flow through lush Squamish singletrack and down dusty Kamloops steeps. 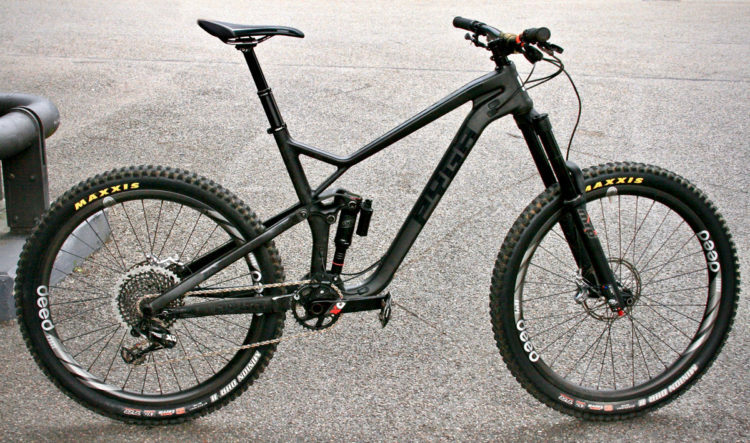 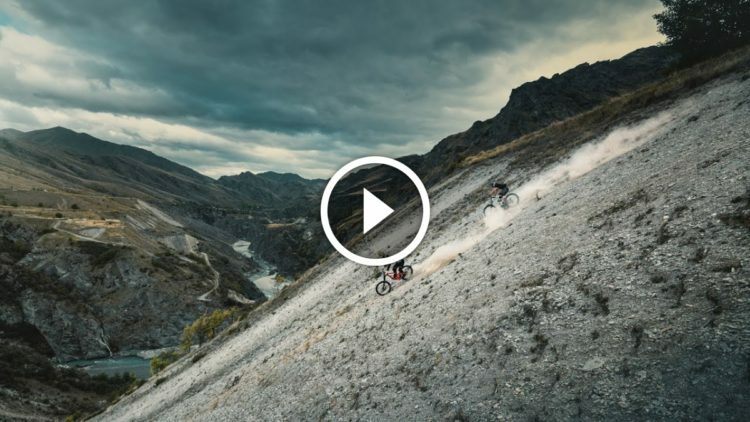 Steve Peat's killer segment from the Gamble film which screened worldwide earlier this year. 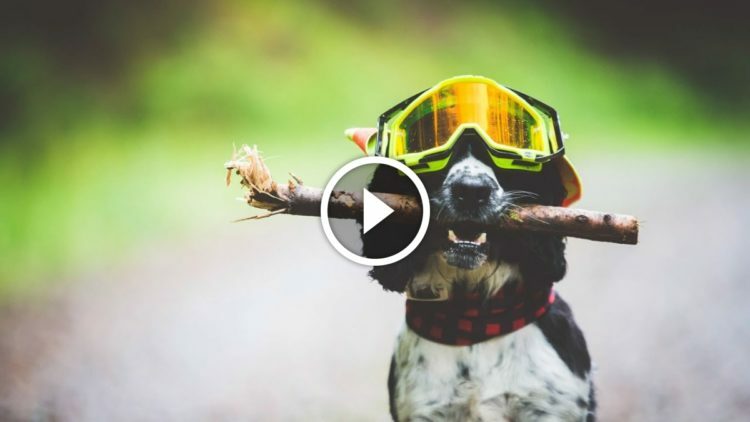 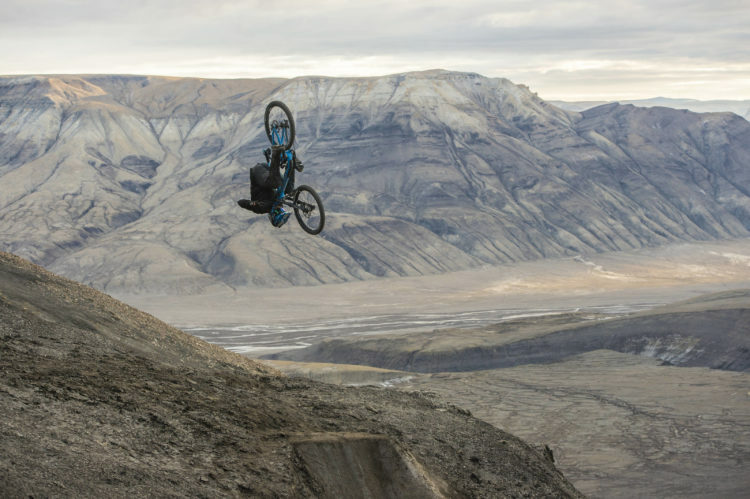 Freeride mountain biker Brett Rheeder stars in this exciting short film. 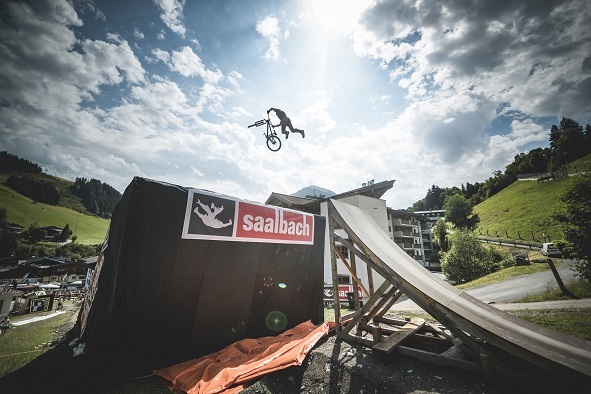 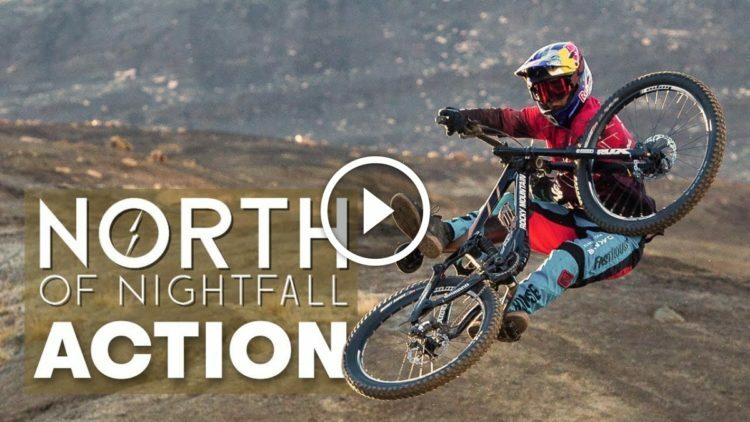 The best action clips from the recent Red Bull freeride film, North of Nightfall. 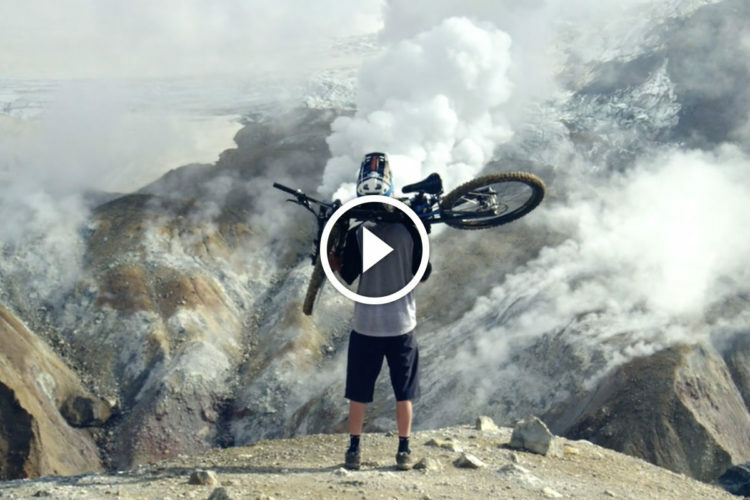 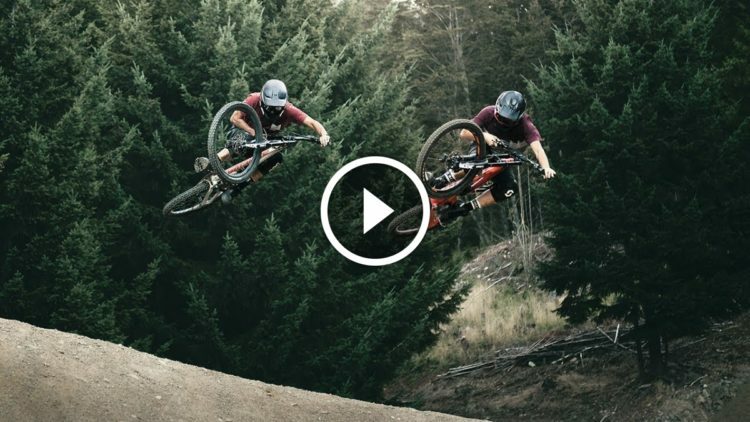 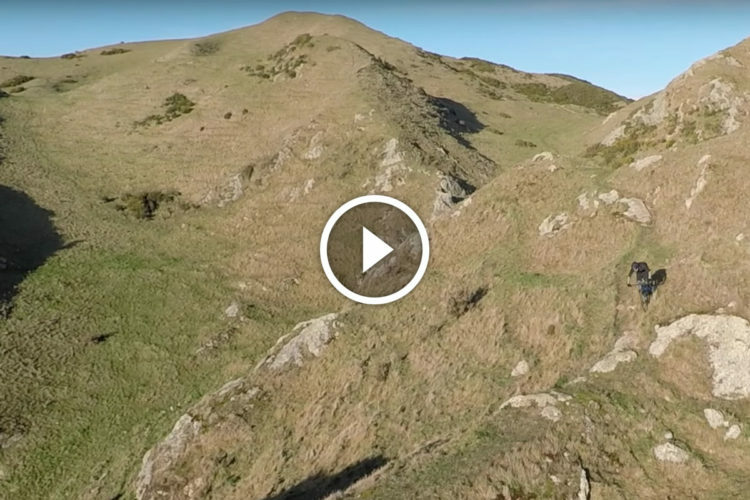 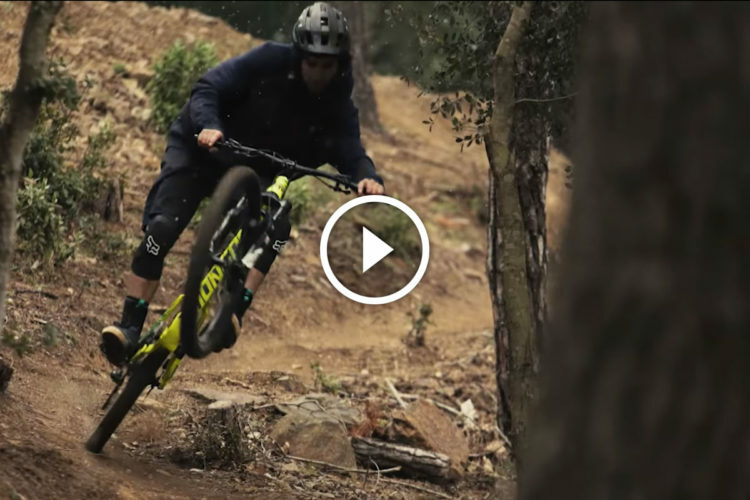 Pretty much every kind of mountain biking you can imagine, smashed into one entertaining video. 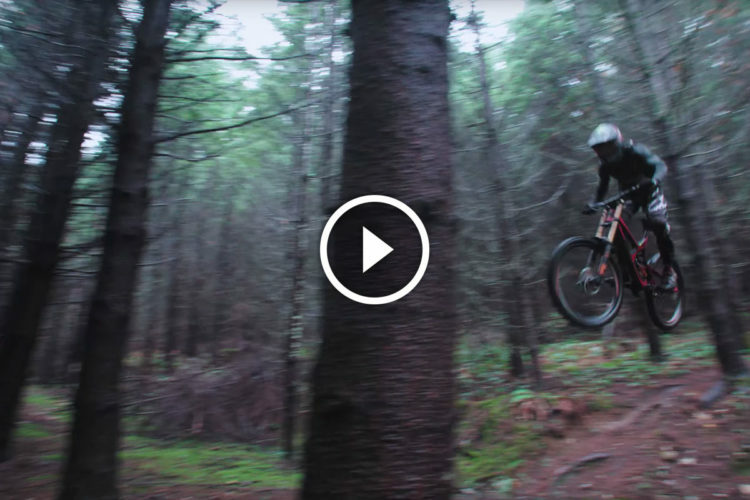 Local Vancouver Island mountain bike racer Kendall Mclean navigates his way through the misty, rain-soaked forest.